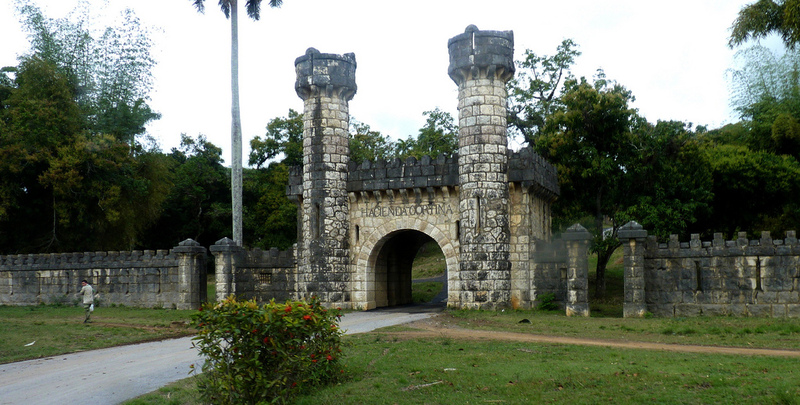 Enjoy the best of nature in the province Pinar del Río, in Hacienda Cortina and then a jump to Soroa. 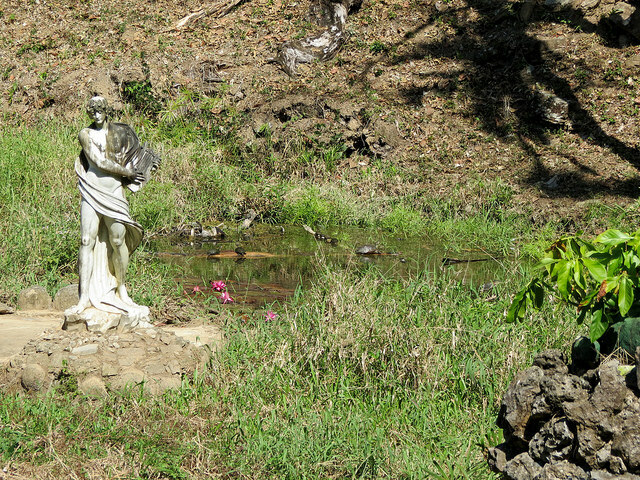 Located on both sides of the Río San Diego, Hacienda Cortina includes territories of the Sierras del Rosario and the Organos, however the main property was in La Güira, a site nestled in the land that bears its name Sierra de La Güira. The presence of this river in this place was used to create an artificial lake dedicated to fishing and boat rides. This place also has varied offers that include Creole cuisine in restaurants surrounded by a country environment. It also has rowing boat or motorized rides in its lake, as well as water bicycles, services that have an authorized lifeguard team and boat operators, responsible for ensuring the safety of visitors. Continuing with the excursion you will be able to enjoy the waterfalls of this zone in Soroa. 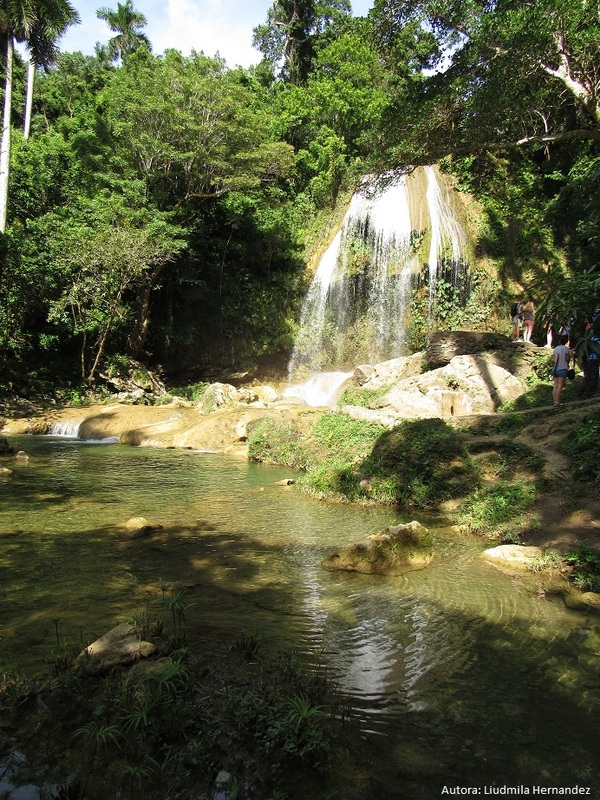 Soroa is a natural place of great beauty and variety, considered a Biosphere Reserve in western Cuba. Visitors from all over the world come to this wonderful place to admire and enjoy the beautiful work that nature created in this abrupt place, surrounded by mountains and rivers.